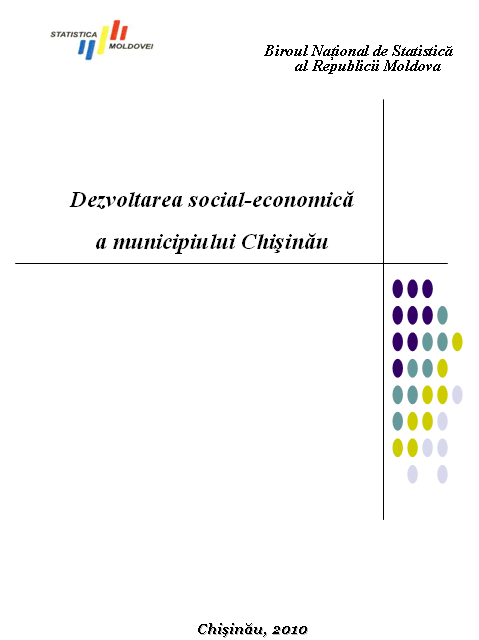 The publication contains quarterly statistical information which presents the economic, social and demographic situation of the municipality Chisinau. The publication contains statistical indicators regarding demographic situation, work remuneration, health, tourism, crimes, agriculture, industry, investments in long-term assets, construction, transport. The publication contains also methodological notes.